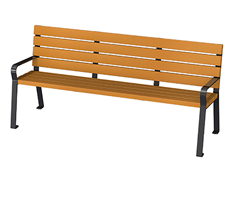 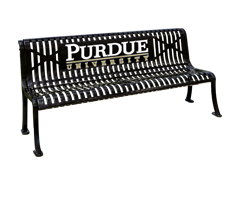 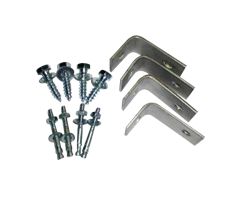 The Park Catalog has supplied park benches to many locations in North America including office complexes, universities, shopping centers and other sites where high quality and long lasting products are needed. 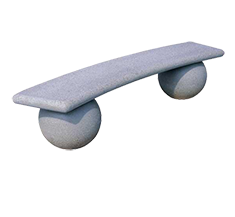 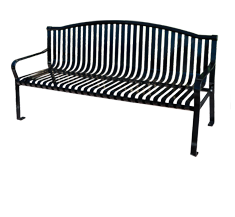 Our extensive collection of over 1,000 park benches for sale is sure to meet your specific needs. 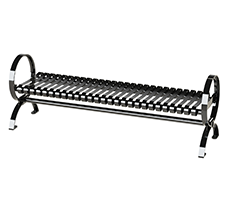 If you already know what you want, we invite you to browse our easy-to-navigate site including our resource library and order online, or a member of our sales team would be happy to help. 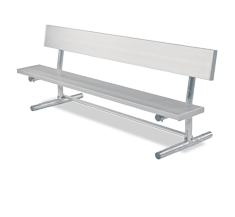 Please contact one of our experts if you need help choosing the right commercial bench product for your venue. 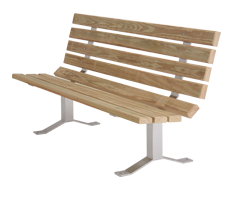 Need a park bench quickly? 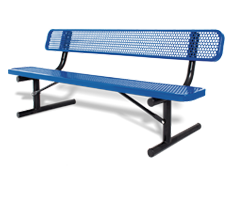 Our ParkExpress program can ship in just 3 days! 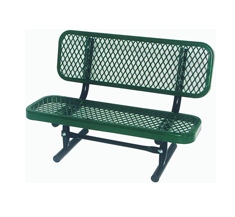 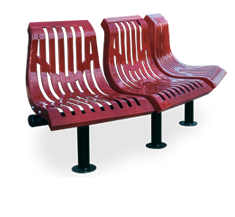 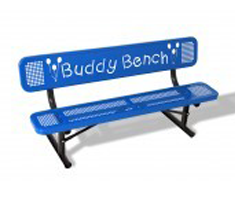 From metal, recycled plastic, concrete to aluminum benches we have the best selection of park benches for your needs.